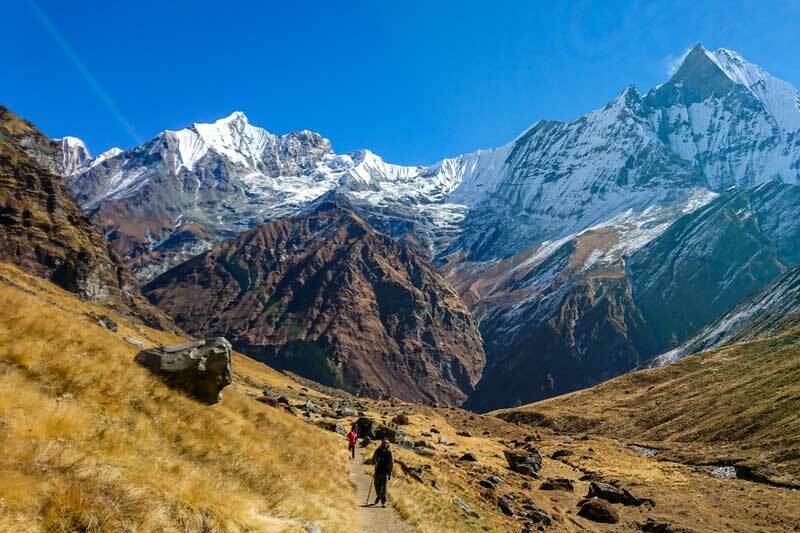 Trekking in Annapurna Region is also an impeccable region to trek on. This breathtakingly beautiful place is situated in the north of Lake City, Pokhara which is one of most travelled places in the country. Due to its amazing natural diversities, it is equally famous among the domestic tourist. What attracts most of the domestic and international tourist to this place is its gateway which is Pokhara. It is a good place to start and end the trek, thanks to its vivid environment and blissful surrounding. There are three major trekking routes here in this region. 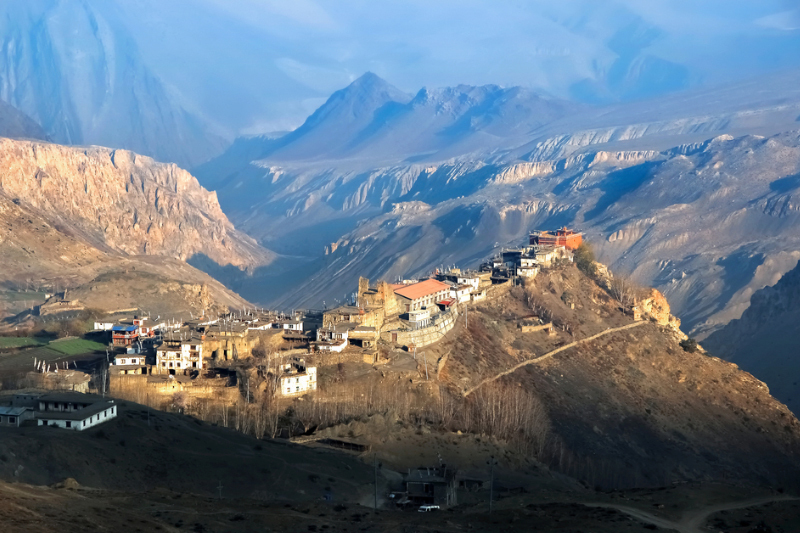 One is Muktinath which claims to be the sacred and holy place for Hindus; the second one is Annapurna Conservation Area Project, and third is the circuit of Mount Annapurna itself. The amazing culture, lifestyle and landscape of the region will make one forget the weariness of going uphill. It is the home to wanderer, a true paradise to the people who adores the grandeur of nature as they will get never before chance to confront nature at its best. Sight of Mount Annapurna, Dhaulagiri, Machhapuchhre (Fishtail), alpine meadows, moraines and not to forget the year around snow peaked mountains and everything else here is like the god’s perfect work of art. Surrounded by magnificent rhododendron forests, icy rivers will make you feel like you are back in time where nature used to rule. Luckily for some, there are even better ways to explore this region. The extremist can carry themselves to off track which goes through the local villages. This way one can experience the untouched nature and conquer the first hand hospitality of the villagers. If you are among handful of people who likes this kind of trek, ready your bag pack and explore the nature the way you want. Max Altitude: 3000 Mts. m.
Max Altitude: 5416 Mts. m.
Max Altitude: 3200 mt Mts. m.
Max Altitude: 600 Mts. m.
Max Altitude: 4200 Mts. m.
Max Altitude: 3200 Mts. m.
Max Altitude: 4,237 Mts. m.
Max Altitude: 3710 Mts. m.